Does the thought of speaking in public fill you with dread? 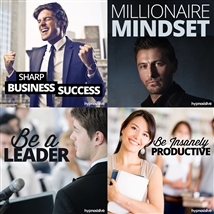 Would you like to deliver a powerful speech - without nervousness, a shaky voice, or making silly mistakes? Whether it's a business presentation or a best friend's wedding, speaking in public can be a scary proposition. 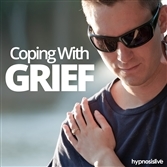 Nerves kick in, making it difficult to spit out the words. Your mouth dries up, your voice wobbles, you forget what you want to say – and the audience stares at you waiting to see what will happen next. It can be frightening and embarrassing. 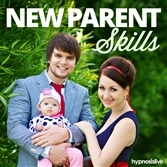 It’s time to put your public speaking problems behind you – with help from hypnosis. 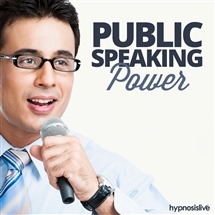 The Public Speaking Power hypnosis session will help overcome your fear of public speaking quicker than you ever thought possible! 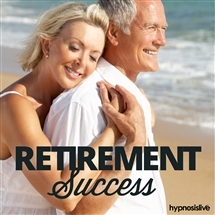 As you listen, the powerful hypnosis and NLP exercises will work to reprogram your mind to let you enjoy the excitement and buzz of giving a speech. You'll eliminate the fear associated with speaking before a crowd, and discover a sense of calm and gentle anticipation. You'll learn to communicate naturally and fluently, giving a memorable speech the audience will remember well into the future. 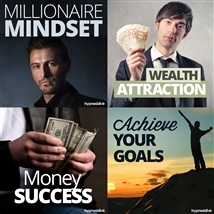 Speak in public with power and confidence! 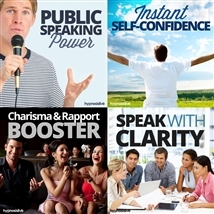 Download Public Speaking Power now to unleash the powerful public speaker within.